By using the services available at AAAMovingQuote.com you agree to our terms and conditions. Your security is our top concern. At AAAMovingQuote.com, we do take every step possible to protect the information of people that are using all of the services that can be found at this website. We make sure that all of the information is secured both physically and digitally. We do everything that we can to maintain the highest levels of safety for our clients, but we can not guarantee that any data transmission that occurs on the Internet or through a wireless network is secure. Any information that a user submits through our services is not guaranteed, and users are submitting this information at their own risk. We do employ all of the greatest safety features like keeping our databases separate from our servers, and we protect everything behind an industry standard fully secured firewall system. By using the services located at aaamovingquote.com, you authorize aaamovingquote.com or any of its agents to share your information with our unique network of professional moving companies. It is important to understand that any of these services or moving companies can keep your personal information even if you decide not to use their services. aaamovingquote.com is not an agent, and we are not acting like an agent for any specific moving company, or relocation services. All of the services located at aaamovingquote.com are considered to be on a consultation basis only. aaamovingquote.com or any of its employees are not acting as agents. 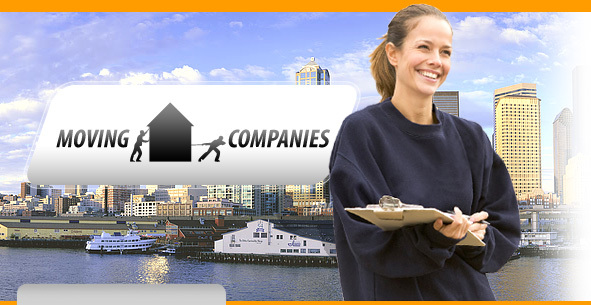 The moving company that you choose is the only party that is responsible for your moving services. By using the services located at this website, you agree that aaamovingquote.com is not liable for any damages or costs associated with your move. These are the responsibility of the moving company. All of the content located at aaamovingquote.com is protected by international copyright laws. It is unlawful to copy or use any of the information located at this website without the prior written consent of the company behind this website. All rights reserved. Any mention of other companies names or services may be trademarked and copyright protected by their owners. Anyone that is found to be using any data that is part of this website will be prosecuted to the fullest extent of the law. You use all of the services located at aaamovingquote.com at your own risk. You are completely responsible for all of your actions using this website. aaamovingquote.com is in no way liable for any loss or damages that may occur from the use of this website. You are using this website at your own risk.